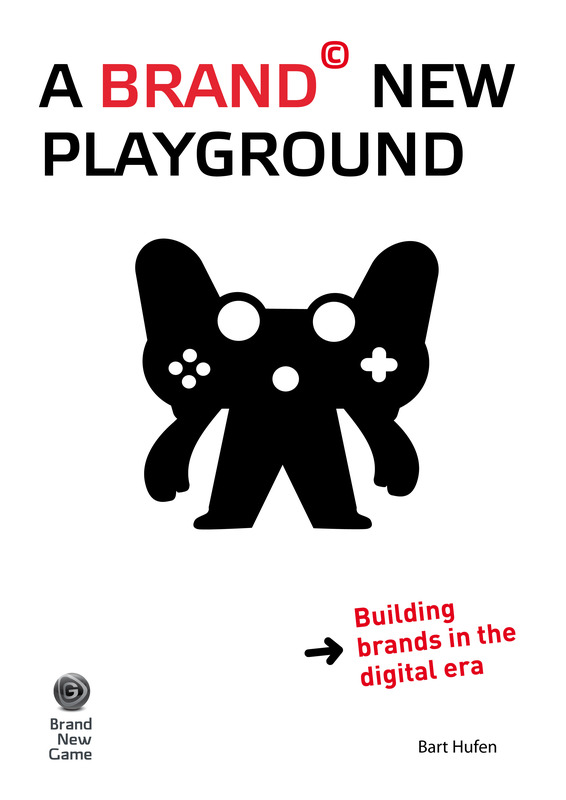 My book ‘A Brand New Playground’ is about building brands in the digital era and is strongly inspired by the development of the games industry in the past 30 years. It is currently available as a FREE DOWNLOAD from www.brandnewplayground.com I ask you not to distribute the pdf, but to distribute the link to the pdf so I can keep count of how many people download the pdf. Thanks! The free summary of A Brand New Playground is available as pdf: A Brand New Playground – Summary. Feel free to distribute it online! Send feedback through Twitter @BartHufen or #BrandNewPlayground !